On the last Monday in May, Americans celebrate Memorial Day to commemorate all the men and women who have died in military service to the US. But what about those who return from a military tour... and join, or re-join, the workforce. The federal government through Congress enacted the Uniformed Services Employment and Reemployment Rights Act of 1994 (“USERRA”), 38 U.S.C. §§ 4301–4335, for this class of individuals to protect their right to work and to return to work. No Employer Bias: courts universally construe USERRA in favor of veterans, on the other hand, many with experience in the field will agree that most courts, especially the 11th Circuit and those within its jurisdiction (Georgia included) generally construe other employment related laws in favor of the employer. No Statute Of Limitations: USERRA has no statute of limitations for claims that accrued after October 10, 2008 and, in some cases, October 10, 2004. 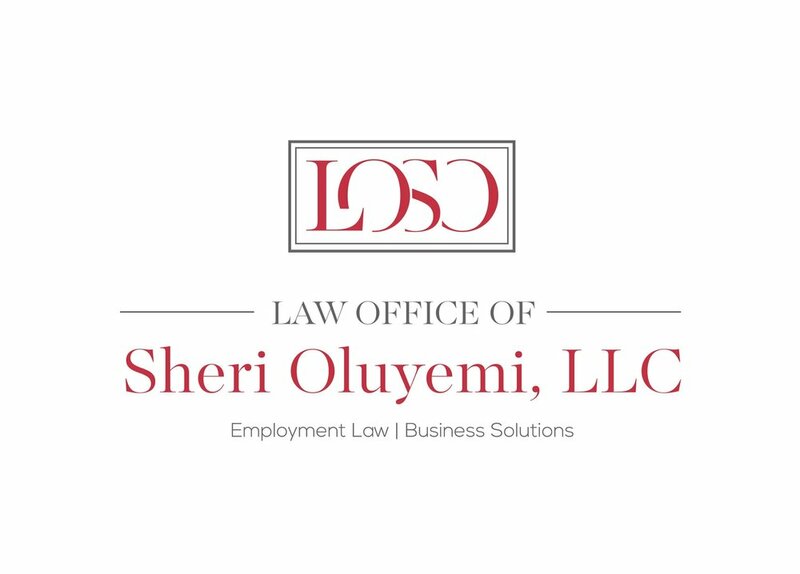 Other employment-related statutes have strict deadlines during which a claim must be brought such as Title VII and the ADA - one-hundred and eighty (180) days, the EPA - two (2) years, etc. No Termination Without Cause: USERRA creates a “for cause” termination standard for employees who return to work after one month or more of military service. If an employee’s service was between thirty (30) and one-hundred and eighty (180) days, he or she may not be terminated without cause for up to six (6) months following his or her return to work. And employees returning from more than one-hundred and eighty (180) days of service are afforded this protection from termination for a full year. This is most relevant to states like Georgia where employees are terminable “at will” meaning that no cause for termination is required. Note that in addition to USERRA, veterans may be protected under other employment statutes. For instance, an injury sustained during a military tour might make that individual a person with a disability and entitled to protections under the ADA.